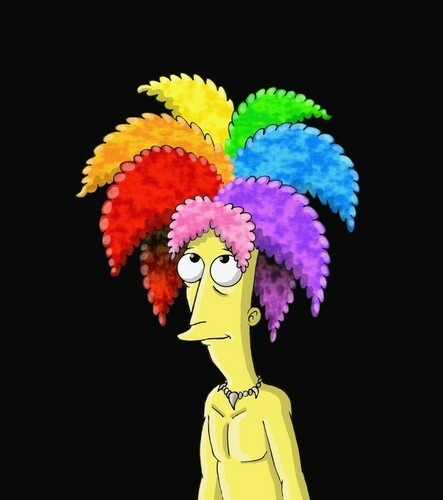 sideshow bob. . HD Wallpaper and background images in the Sideshow Bob club tagged: sideshow bob the simpsons mjfan4life007. This Sideshow Bob fan art might contain ramo, ramillete, ramillete de flores, and ramo de flores.